← Merry Christmas to all my readers! 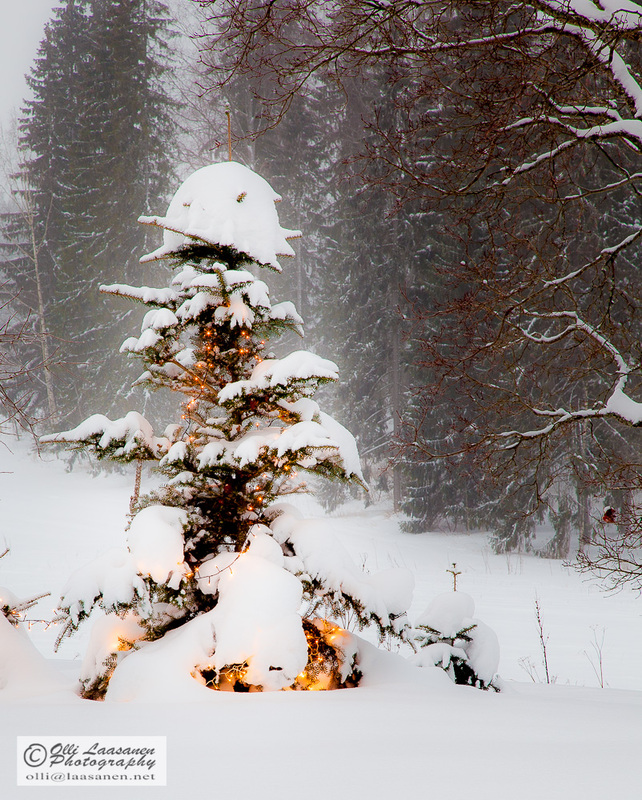 This entry was posted in Finland, Nature, Xmas and tagged christmas, light, snow, tree, winter. Bookmark the permalink.